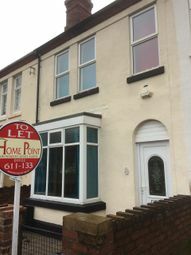 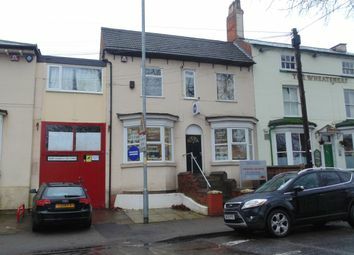 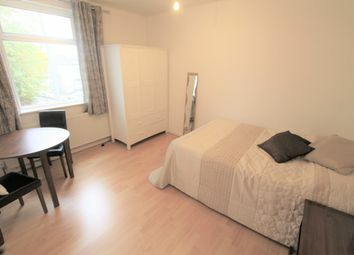 Asr Properties are pleased to offer this property available with a room to rent. 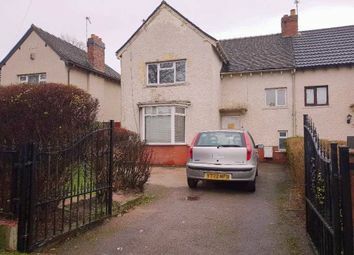 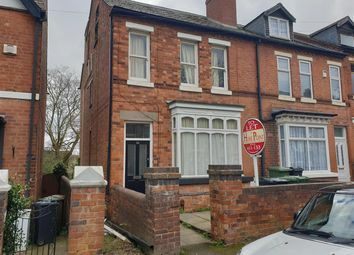 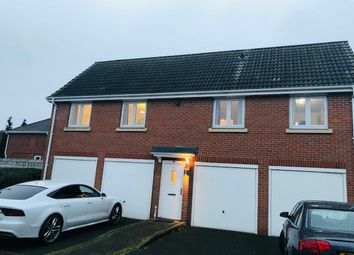 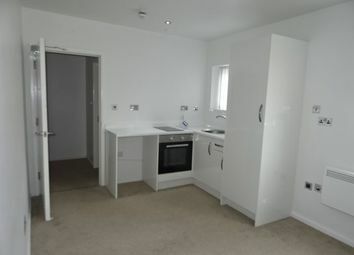 The property will be shared with the Landlord of the property with most bills included within the rental. 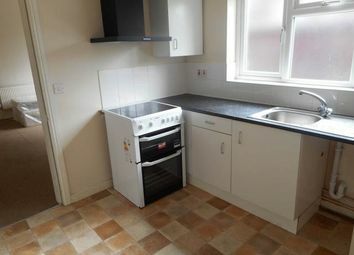 Suitable for a single working professional only. 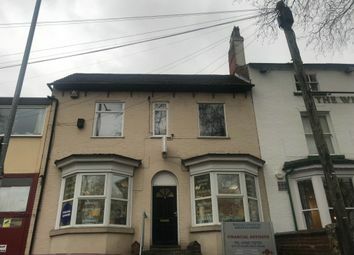 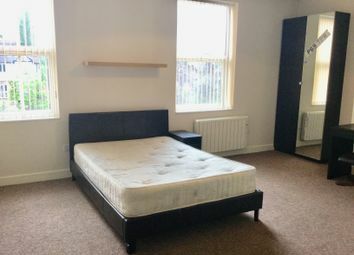 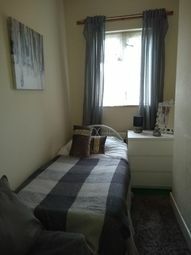 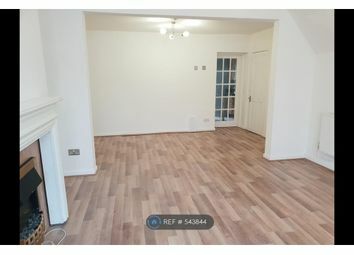 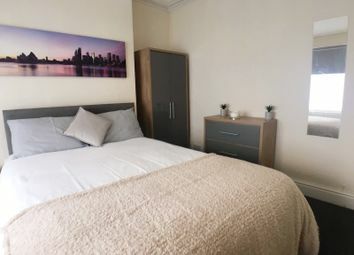 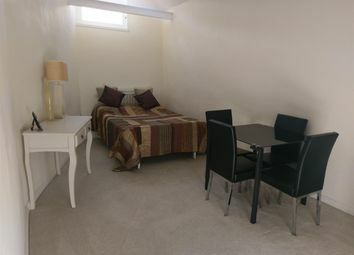 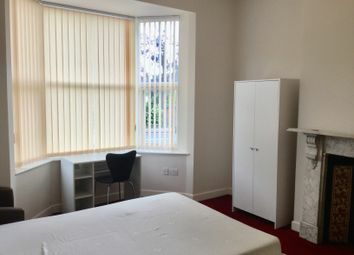 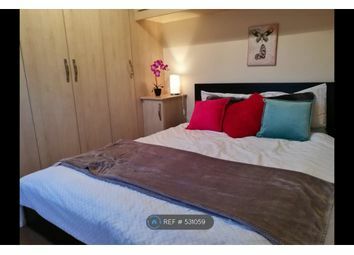 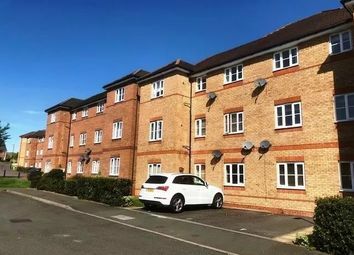 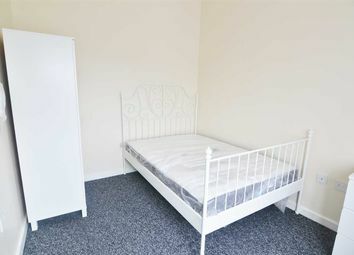 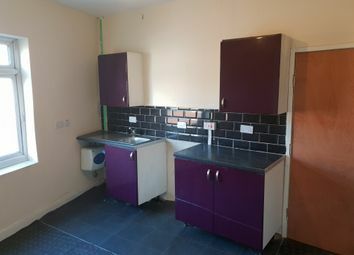 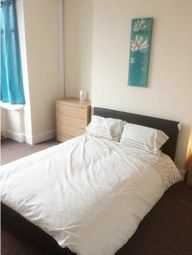 This beautifully presented double room to rent opposite Manor hospital. 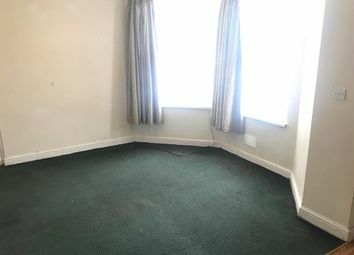 K2 Properties are offering for rent a one bedroom flat briefly comprising of: Fitted kitchen/living room, separate bathroom and bedroom . 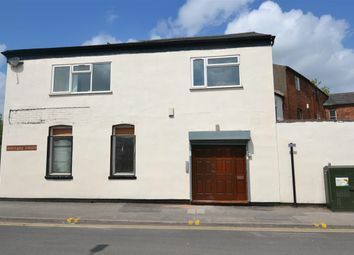 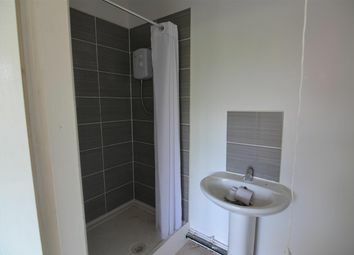 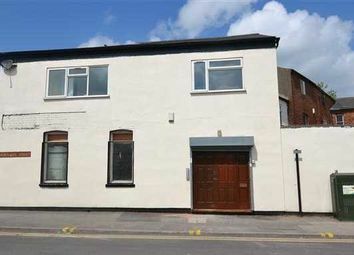 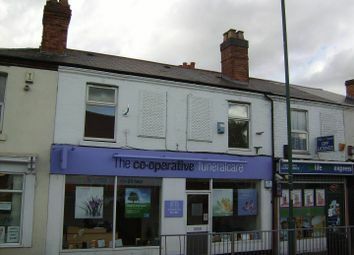 Close to schools, transport links and local amenities.